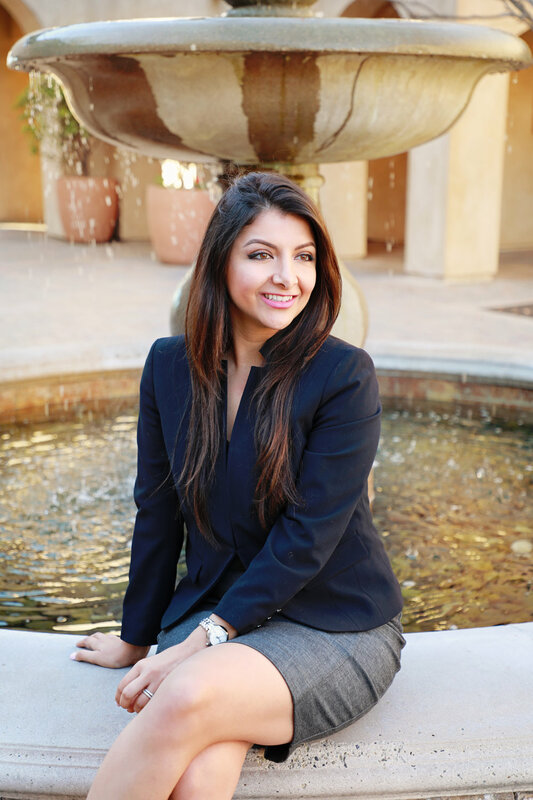 Shauna Salehi is an Associate Attorney at the Gilson Daub Fresno office. Ms. Salehi’s practice is focused on all aspects of workers’ compensation litigation. Ms. Salehi strives to provide aggressive and efficient representation in every single case and quickly move cases towards resolution. Ms. Salehi enjoys working closely with clients, while engaging in clear communication. In her spare time, Ms. Salehi enjoys spending time with her family, traveling, cooking and outdoor activities.